Martin in-depth with Richo Dustin Martin speaks with Matthew Richardson ahead of his 150th game. 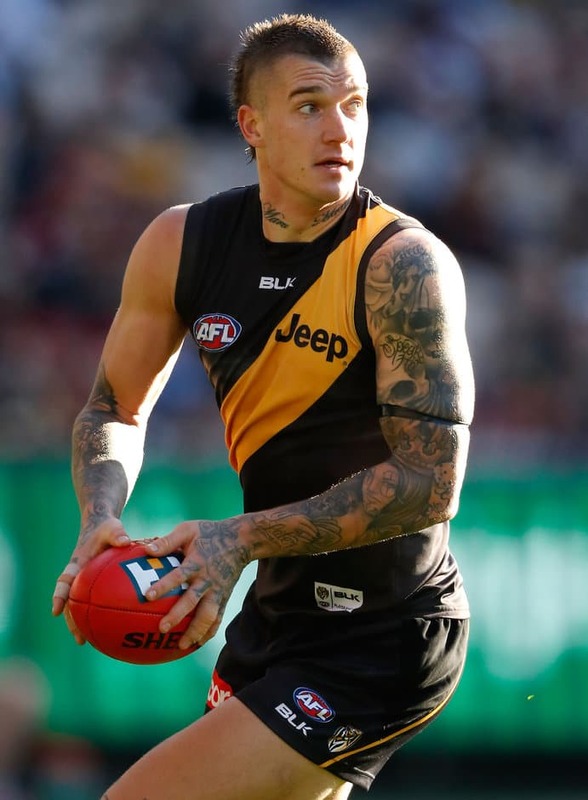 In the lead-up to Dustin Martin’s 150-game milestone, the brilliant Richmond midfielder sat down with Club great Matthew Richardson to discuss his exciting journey at the game’s highest level. Here’s how he responded to Richo’s questioning on a variety of topics related to his time with the Tigers . . .